How Healthy is Your Kid? The USDA provides physical activity and dietary guidelines for children of all ages, which you can take a look at here before reading further. The Choose My Plate initiative is foundational and if it’s news to you go ahead and print one to keep on hand. 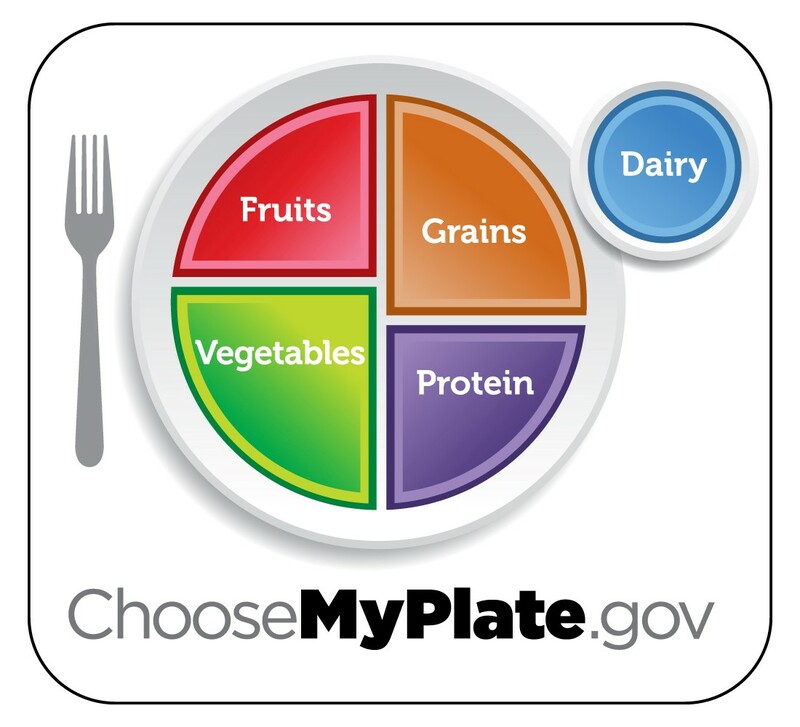 Choose My Plate emphasizes the inclusion of a variety of fruits, grains, vegetables, protein and dairy at each meal. Getting kids to eat healthily is a numbers game and variety is paramount. The USDA encourages parents to eat a dark-green, red or orange vegetable at dinner with their families. They advise drinking low-fat or fat-free milk and eating beans or peas at least once for dinner each week. The USDA also suggests substituting fruit as a dessert instead of starchy, sugar-laden alternatives. They recommend drinking water instead of sugary sodas and being sure to get kids outside and active for at least 60 minutes each day. Now, you may already be paying close attention to all of these health boosting details but it can be hard to be sure if you’re checking every box. So do you know exactly how healthy your child actually is? Do you know if they’ve improved over the last week, month, or over the course of the last year? If you don’t know where they’re at now or where they’ve been, how will you measure their progress? How will you know if your child is healthy if you haven’t defined what healthy is? Even more importantly, how will you know if they’re falling behind? Use this health assessment from Build Healthy Kids to find out if your kid is on track. Build Healthy Kids offers a great health assessment that takes only 5 minutes and at the affordable low cost of your email address. After you’ve completed the assessment take another 5 minutes to look over this helpful health map created for parents by the USDA. They offer great ideas that you can begin to implement at home today to transform the health of your home. USDA Choosemyplate.gov. https://www.choosemyplate.gov/MyPlate. Accessed on 11/18/16. Build Healthy Kids. http://www.buildhealthykids.com/assessment.html. Accessed on 11/18/16. This entry was posted in Arizona, Cooking, Food, Health Tips, Healthy Eating and tagged Dinner, food, Health, kids, Lunch, Meals. Bookmark the permalink.